Club de Fútbol Universidad Nacional A.C., commonly known as Pumas de la UNAM, Pumas UNAM, UNAM, or Pumas, is a Mexican league football club based in Ciudad Universitaria. 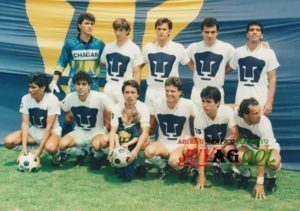 Club Universidad Nacional represent the National Autonomous University of Mexico (UNAM) and play their home matches at Estadio Olímpico Universitario, located on UNAM’s main campus. 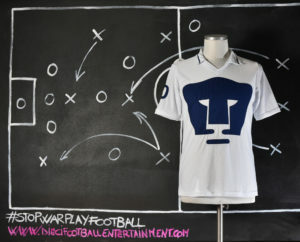 Universidad Nacional is one of the most popular clubs in Mexico. 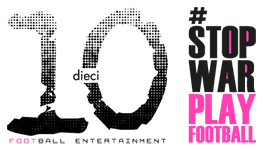 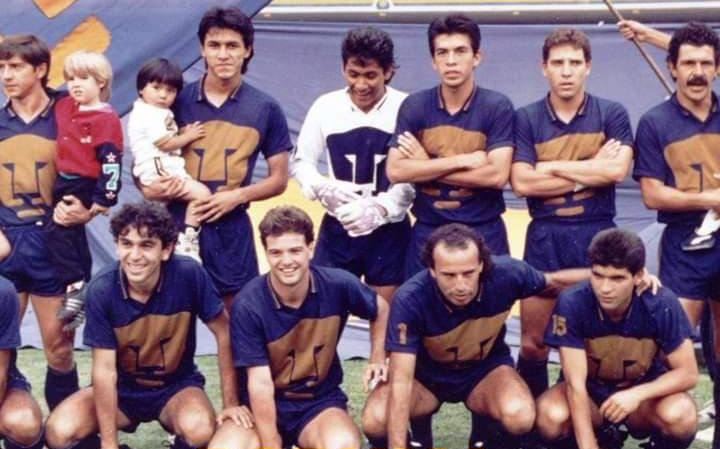 They have won seven Primera División championships and four international titles. 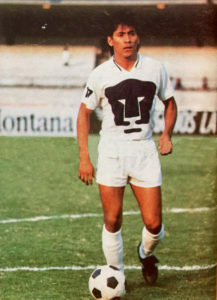 The team is also known for their youth development system which has produced international players such as Hugo Sánchez, Manuel Negrete, Luis Flores, Claudio Suárez, Luis García, Alberto García Aspe, David Patiño, Jorge Campos, Gerardo Torrado, Efraín Juárez, Héctor Moreno, Pablo Barrera, Israel Castro, Eduardo Herrera and Jesús Gallardo. 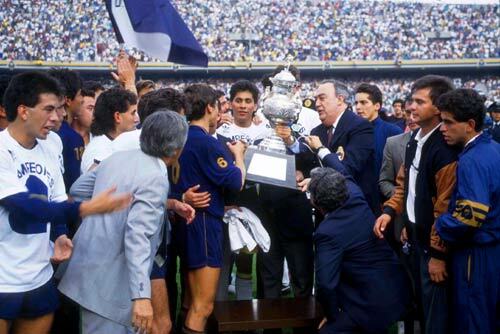 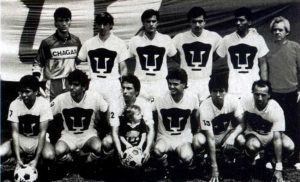 The 1990-1991 season was probably the most celebrated championships in club history, since the team won the League Championship against arch-rivals Club América. 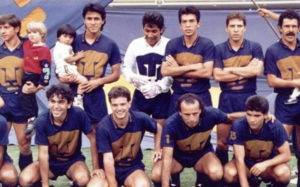 A new generation of players arrived, including Luis García, Jorge Campos, Claudio Suárez, Antonio Sancho, Israel López, Braulio Luna, Rafael García, Jaime Lozano, and Gerardo Torrado. The new decade starting with this season was, however, considered as one of the least successful in terms of championships and development of players. 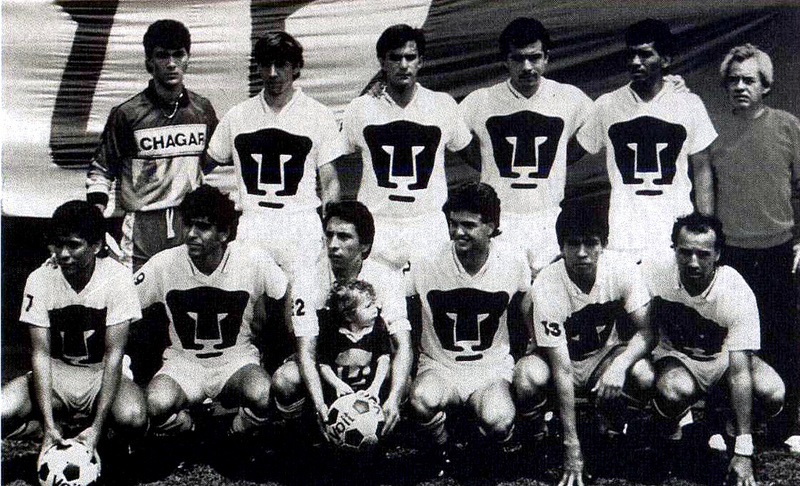 Towards the end of the decade, Hugo Sánchez became manager of the club for the first time. 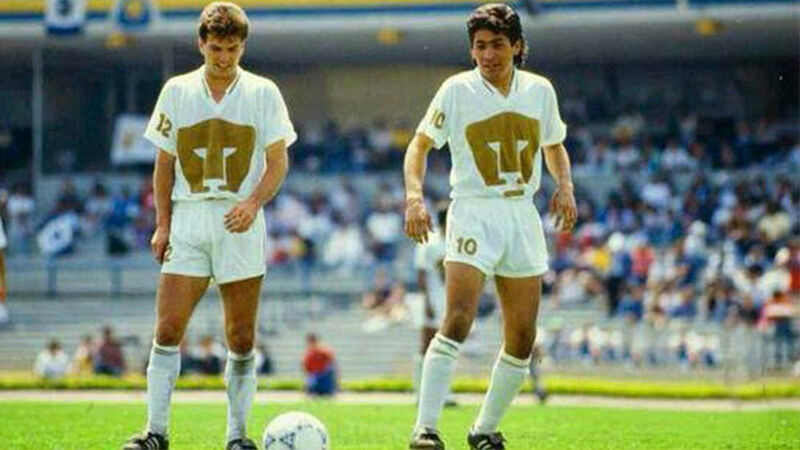 Born in Acapulco, Campos started his career in 1988 in Mexico with Pumas. 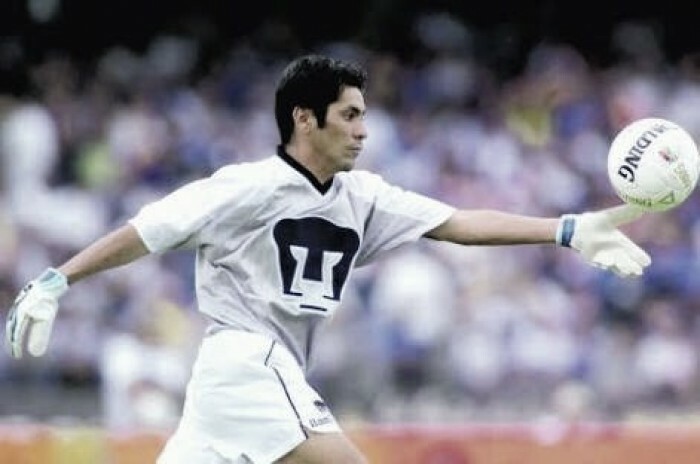 At that time the club’s first string goalkeeper was Adolfo Rios, so because Campos desired first-team opportunities, he asked to be used as a striker. 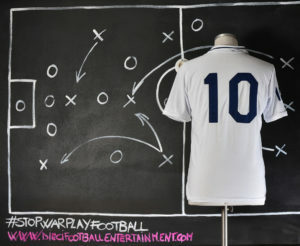 He performed notably in his first season, scoring 14 goals and contending for the title of top-goal scorer. In the following seasons he earned the position of first-choice goalkeeper and won the 1990–91 championship with Pumas. 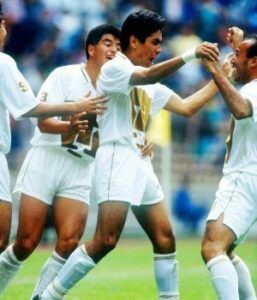 But even in the 1990-1991 season he kept playing as striker and he kept scoring as the seasons before. 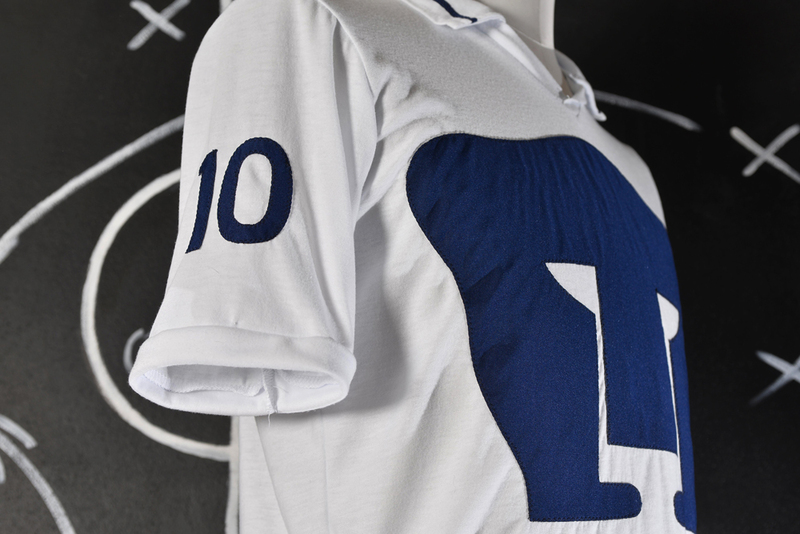 Most os the times Campos played with number 10 on the back, no matter if he was used as a striker or goalkeeper.